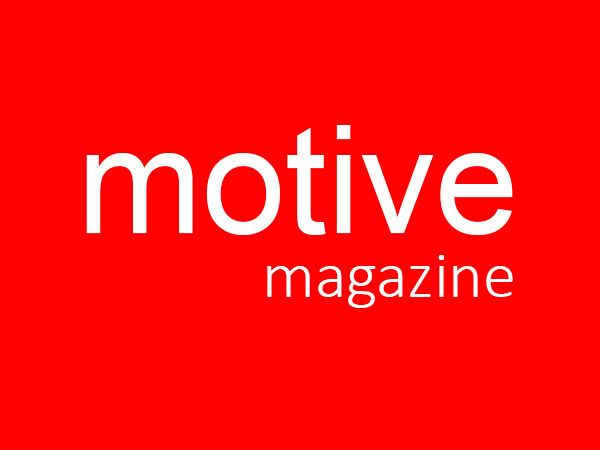 motive (always spelled with a lowercase “m”) was the official magazine for the Methodist Student Movement from its founding in 1941 and, for a few years at the end of its life, for the entire University Christian Movement (UCM). Much celebrated even at the time for its avant garde editorial and artistic vision, in 1966 Time magazine said it stood out among church publications “like a miniskirt at a church social.” It was the single runner-up to Life as Magazine of the Year in 1965. Ultimately, its strong stands on civil rights, Vietnam, and emerging gender issues became more than the Methodist Church officials could take. The magazine ceased publication in 1972. Even so, an entire generation of religious activists were shaped by its vision.